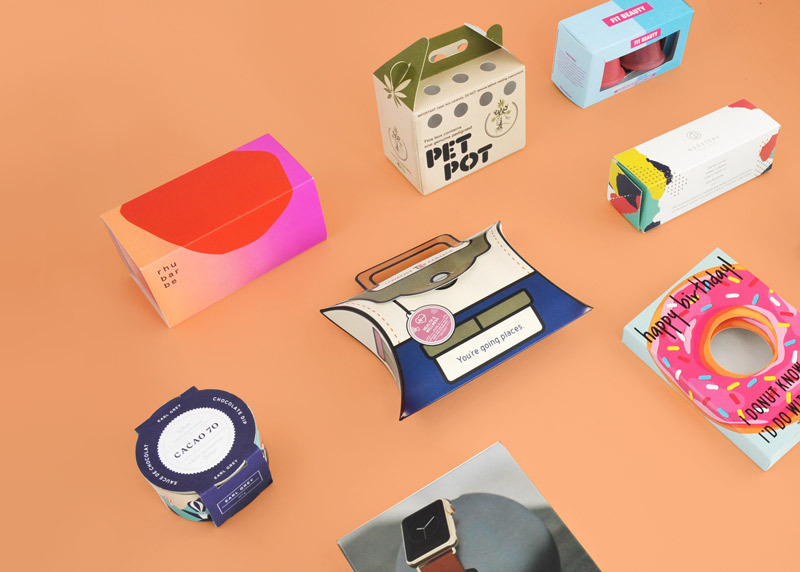 Just like trends in clothing, hairstyles, automobile design, furniture, and more, there are trends in the packaging of consumer goods that come and go. Manufacturers and distributors need to stay aware of these trends and package their products accordingly. 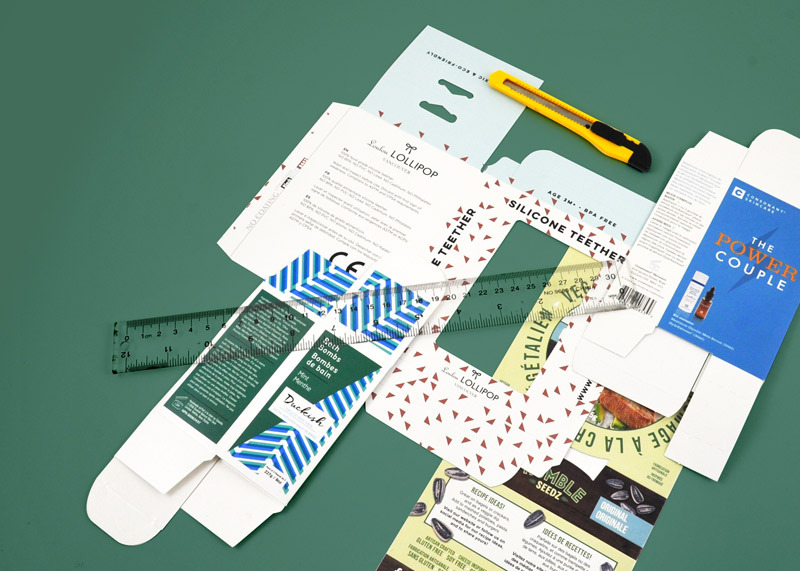 The material manufacturers use to create the package itself is flexible. Cloth, canvas, pliable plastic, and burlap are just some examples of flexible materials suitable for packaging a variety of products. The design is flexible, meaning that designers can easily change or adapt it for various markets, holidays, seasons, or physical locations. We’ll take a look at the changes in trends for each of these types of flexible packaging separately to avoid confusion. Flexible material is a safe and effective packaging option for so many products. Products that will not travel over long distances or under rough conditions are the most likely candidates for flexible materials. Sets of bed sheets and pillowcases are ideal to package in cloth bags. Upscale towel and washcloth sets can utilize gift packaging inside a lightweight bathmat. You can package bath oils or bubbles inside velvet, satin, lace, or organdy bags with drawstring closures. For grass seed, beans or rice, and animal feed, burlap is an effective packaging choice, as it is for storing hand garden tools. Fine burlap can be used to package artisan soaps for a homey look. This packaging material is already popular for a variety of products, such as sugar, candies, and pasta. Add some color and an attractive design, and you can use it for decorative soaps, bath bombs, cosmetic tools, colored pencils or gel pens, building blocks, or small plastic animals. 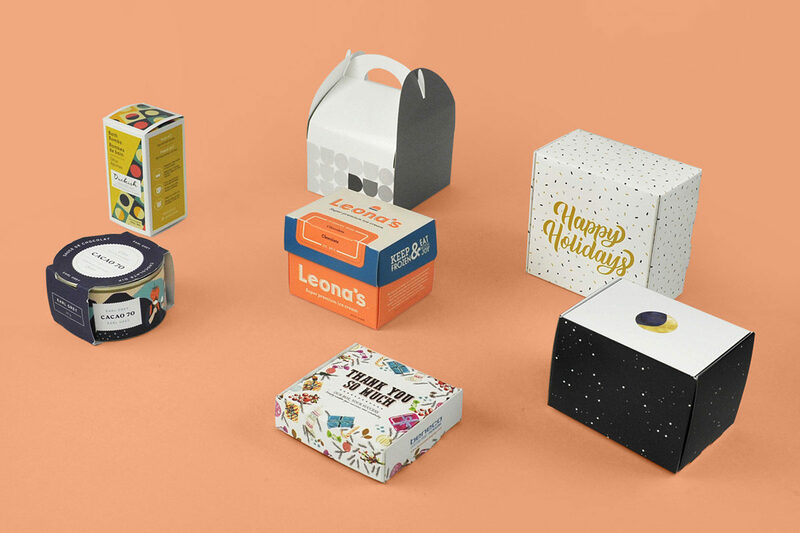 For small manufacturers that need short runs of packaging, a flexible design is the way to go. This is especially true if you produce several products that are related in nature and use but you need to package them with their own name and information. Let’s use hand garden tools as an example. You have a line of towels, hand rakes, weeding tools, and clippers that you want to display side by side. You want customers to know that the same company makes each one and that you designed each to complement one another, particularly because you arrange them to hang on pegs at the store. The graphic designer can create one basic template to use for all of the tools, but then personalize each individual card with the specific tool name and information. On a completely different track, let’s say you are a doll maker. You have a line of baby dolls with five different but similar dolls—a blonde baby, a dark-haired baby, a girl doll, a boy doll, and a doll of another ethnicity. They are all the same size and come with a couple of accessories. The doll boxes can all be the same, with the exception of the doll’s name or any other distinctive badging you wish to put on the box. 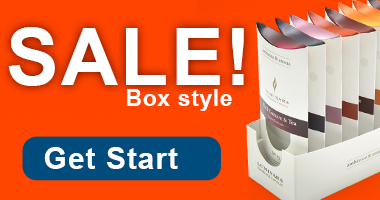 This allows for one shape and style of box with much of the same printed information but with individualization.